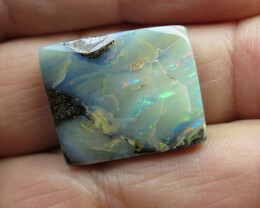 Very pretty gem for a LARGE ring or pendant. 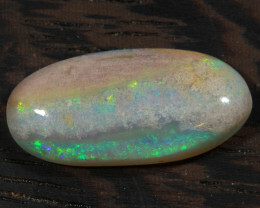 This solid opal was cut from Koroit Stockade rough. 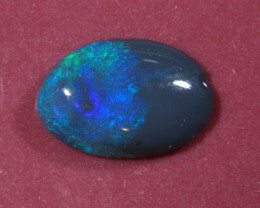 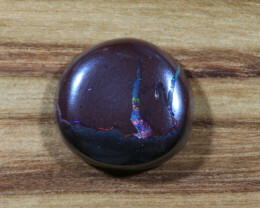 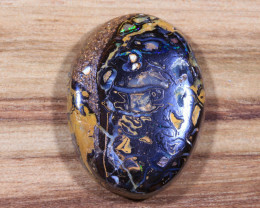 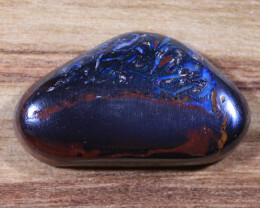 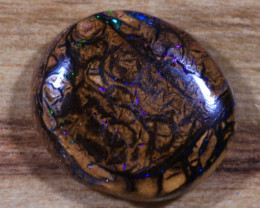 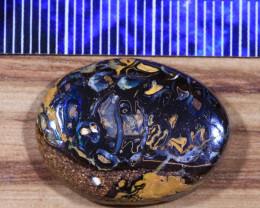 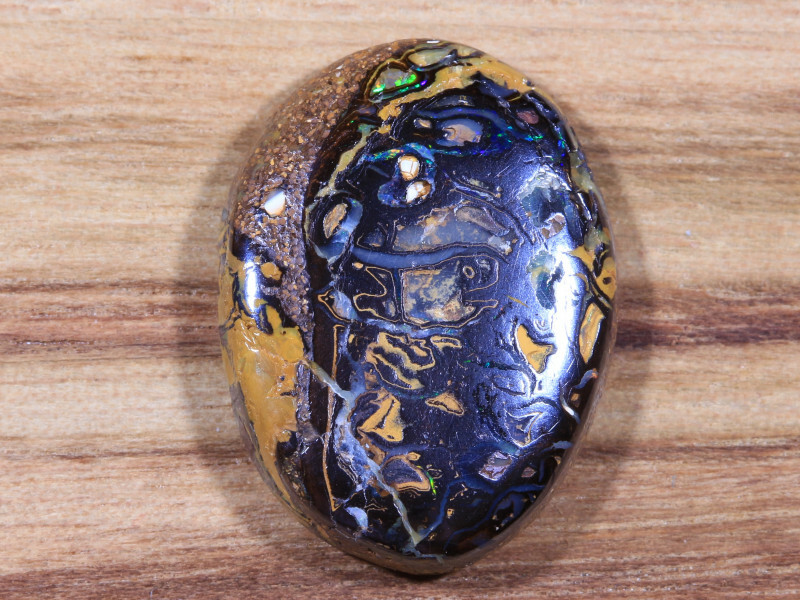 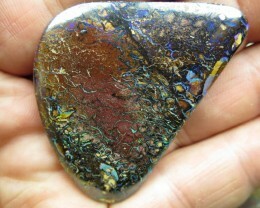 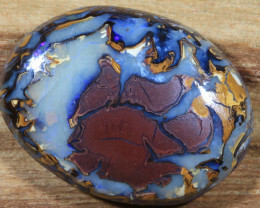 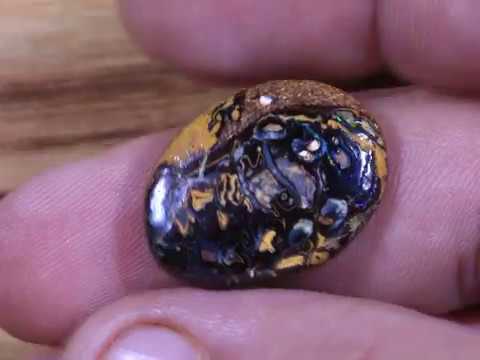 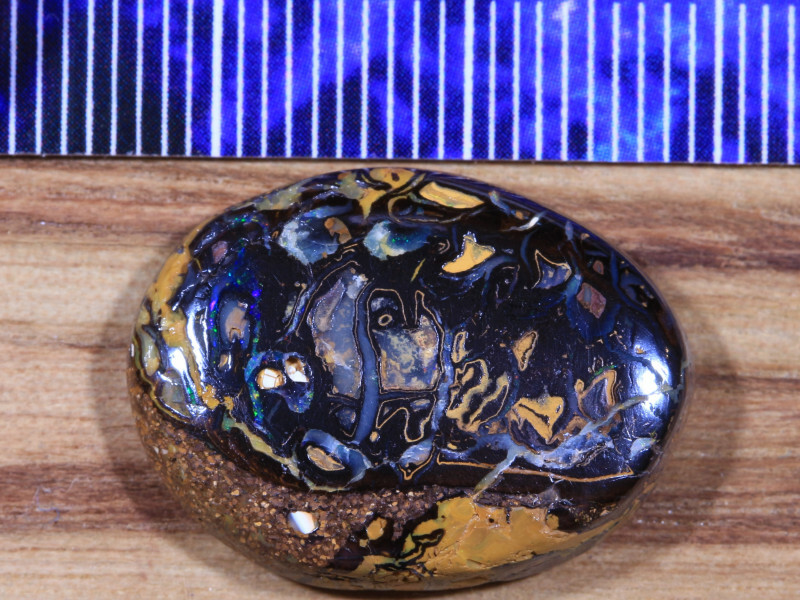 101cts.BOULDER MATRIX OPAL, WOW! 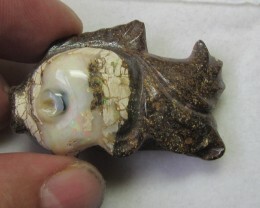 HAPPY CHRISTMASS.